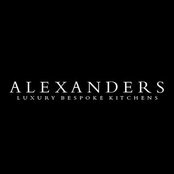 The Alexanders Kitchens Warrington ethos is to provide beautiful, functional, and aesthetically pleasing designs, personally created to suit your home and lifestyle. It always includes our uncompromising focus on quality. 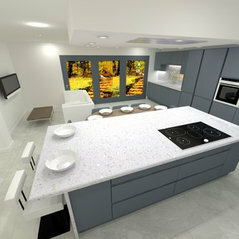 We use nothing but the best materials, appliances, and constructional quality. Our service standards are exemplary. 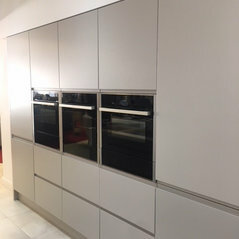 Most importantly, we believe in building bespoke kitchens that will perform to your highest expectations and will also stand the test of time. The Alexanders Promise is that your kitchen will be delivered on time, look great and be completed within your chosen budget. Typical Job Costs:£10,000 - £30,000Costing is accurate, competitive & transparent and is directly proportionate to quantity of cabinetry, worktop material type, appliance brand and overall room works involved to meet all regulations.